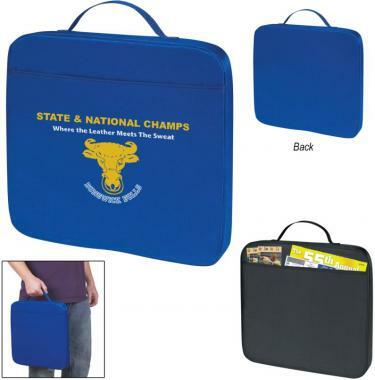 Promotional Items, Inc. invites you to buy Custom Stadium Seat Cushions. 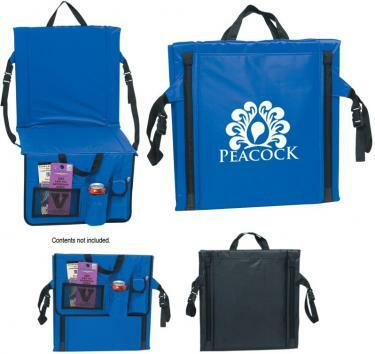 Good, better, best customized stadium cushions for promotional products. Comfort is a real attribute and appreciated in promotional products. Get the reaction you want using Custom Stadium Seat Cushions. 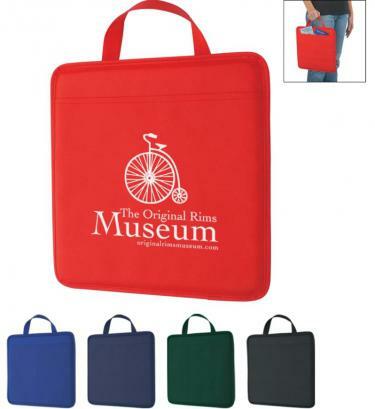 Good, Better or Best Promotional Seat Cushions, your choice. promotions will be success long after the event is over. Browse below to buy your Stadium Seat Cushions. Visit our Custom Ponchos page for related items. Remember the days when choice was not complicated? a highly enjoyable experience in promotions.